​Whether it’s at the old farmhouse, abbey, or at the palace, they delight us – the solid wooden floors which lure us in. Sometimes one of the planks creak. They are almost never even and smooth. Rather, the joints, illustrious branches, and old traces of a long history are what really delight us. ​It is the apparent simplicity, craftsmanship, and possibly also the passion with which the floors were crafted from pure timber and sharp tools for generations. Our solid wood flooring is characterized by the sole use of the natural product - wood. Every piece is unique because of its natural grain. 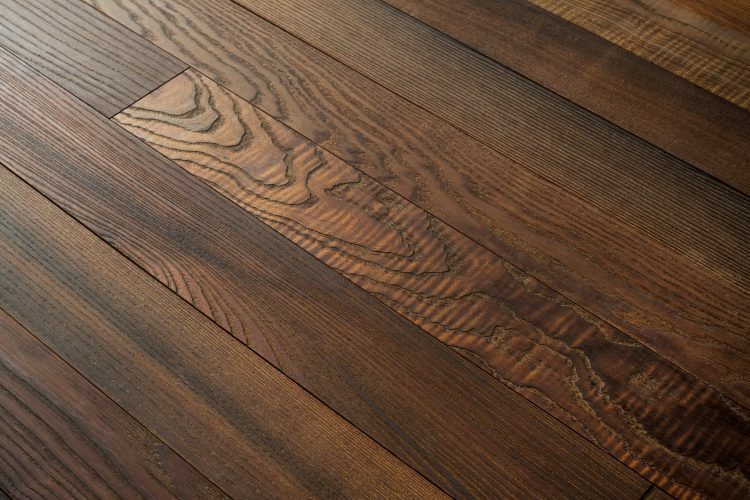 In the past, floorboards were sawn by hand from logs. 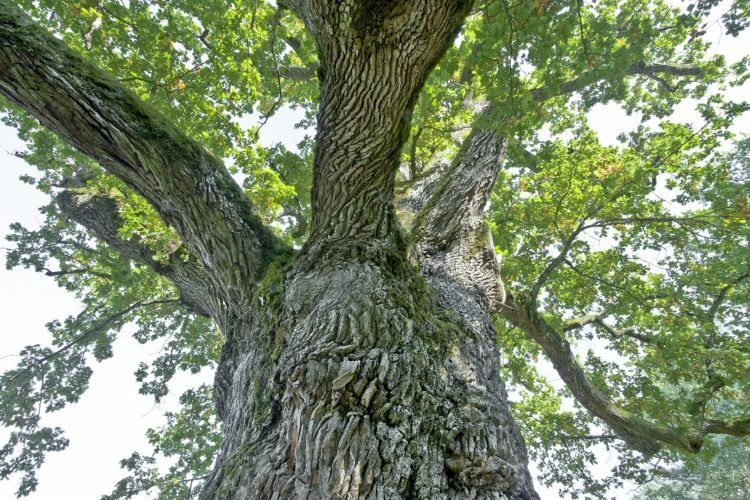 We provide the same wonderful, timeless, hands-on workmanship for you which tell the life story of the tree. Our past generations taught us that moonwood is the most durable and stable therefore of high quality. Thus Thoma floors are the same as precious pieces of furniture and hold value ​​for generations. 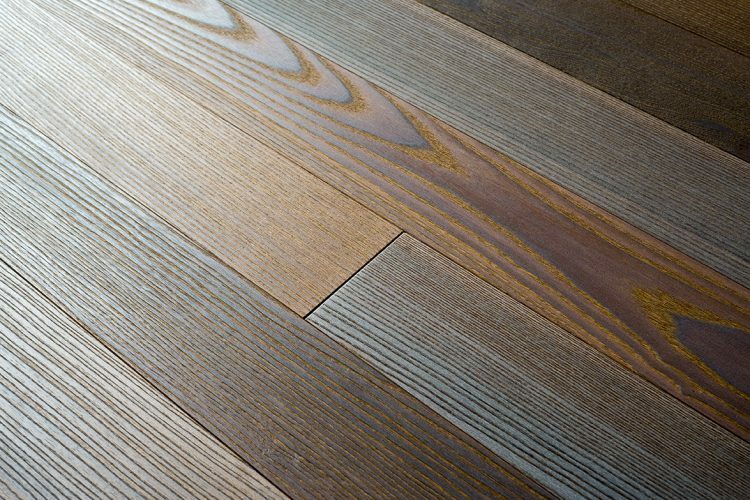 The distinctive character of our wood guarantees you with the unique atmosphere of a solid, untreated wooden floor. For a quarter of a century, we have been producing our non-glued, moon-harvested solid wood floors. But again and again we had customers in whose apartments the installation of a solid wooden floor with substructure was not possible, since the floor installation could not exceed a certain height. Now we offer solid wood with all its benefits for these apartments as well. The thinnest solid wood floor in the world. 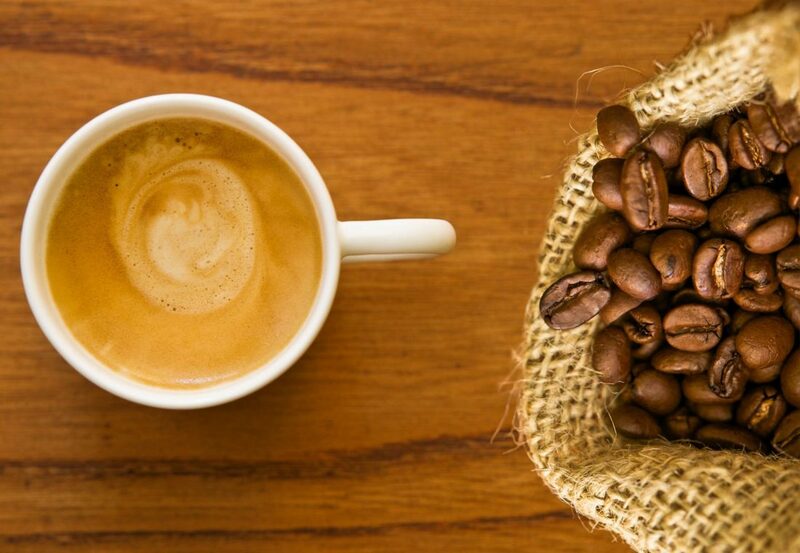 By simple heating, similar to the roasting of coffee - we change the behavior of the wood so that it is extremely resistant to change and motion. Thermo wood swells and fades much less than any other wood which allows us to apply the million fold tried-and-tested click system on solid wood. This results in a floor with a low build-up height, which can be laid floating. And this floor, like all Holz100 floors, is free of any toxins, chemicals and adhesives. 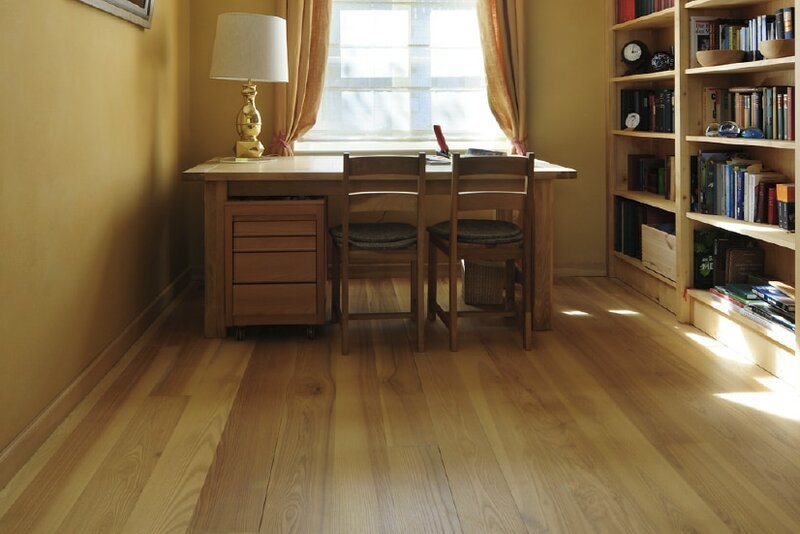 Our floor selection ranges from inexpensive children’s room floors, hardwood floors to wide plank floors in rare tree species such as pear tree, cherry tree, sycamore maple, or elm. We always stay true to age-old wisdom that has stood the test of time. 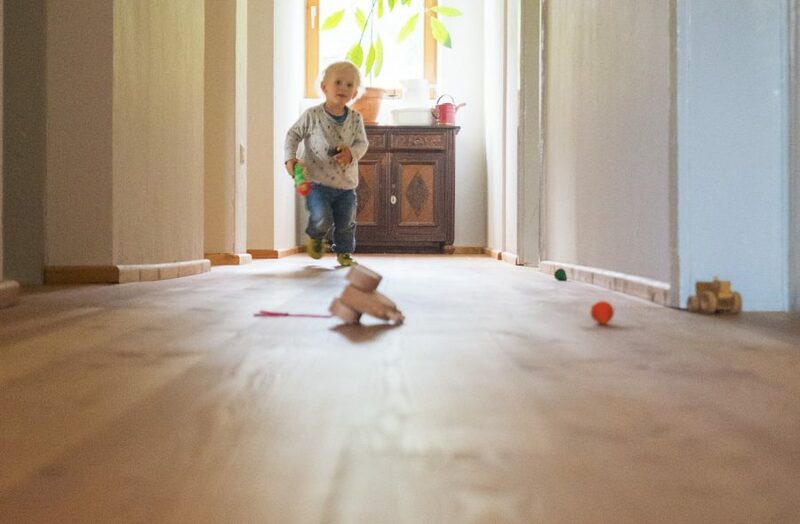 Our natural, untreated floors made of pure wood harvested at the right time gives your home a very distinct style and bestow you with the highest quality and health. Whether it's for your bedroom, office or bathroom, great things start from creating wooden spaces. How does it work? The base is an unslotted solid wood floor & uses as many conifers as possible to form the surface of walls and ceilings (spruce, fir or pine). The furniture should also be made of solid wood by a carpenter.